SIGN UP FOR UPDATES AND TO RECEIVE NOTIFICATIONS OF NEW POSTS AND BOOKS BY EMAIL. 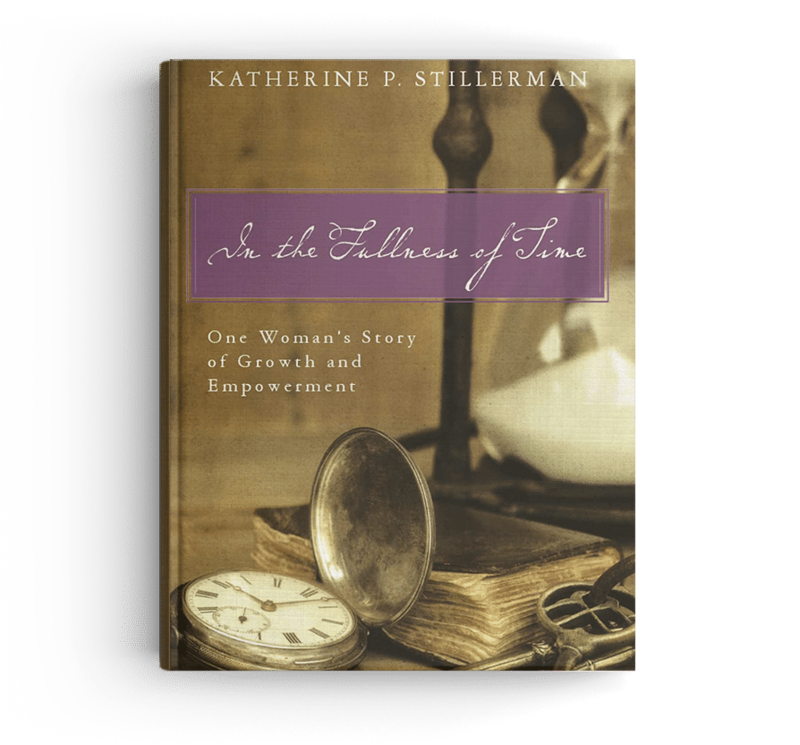 Kathy Stillerman is the author of Hattie’s Place and two other historical novels in the Barton Family series, In the Fullness of Time and Over the Mountain. Stillerman has also published a memoir, Retirement: A Journey not a Destination. Hattie’s Place, is a coming of age story, set in rural South Carolina in 1906. The main character, Hattie Robinson, is a first year teacher boarding in the home of a wealthy businessman. Hattie must find her place in her new school and community, while recovering from a broken engagement. In the Fullness of Time begins in 1913. Hattie is now a married woman, struggling to reconcile her responsibilities as a wife and mother with her passion for women’s suffrage. 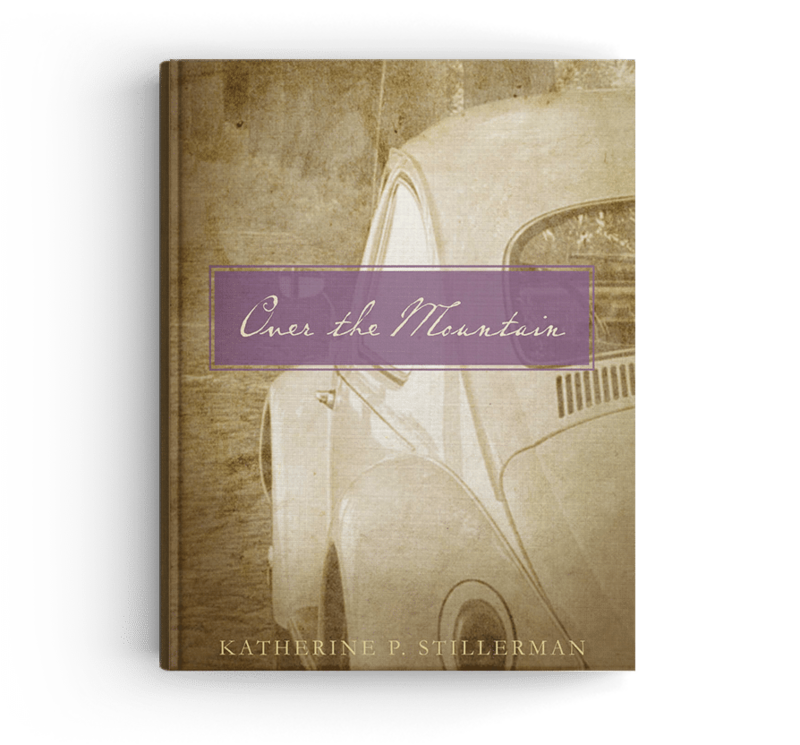 Over the Mountain is set in the sixties, during the Cold War and civil rights era. The main character is Harriet Oechsner, Hattie’s granddaughter. Harriet must make new friends and adjust to a new school when the family relocates to Mountain Brook, Alabama–their third move in as many years! 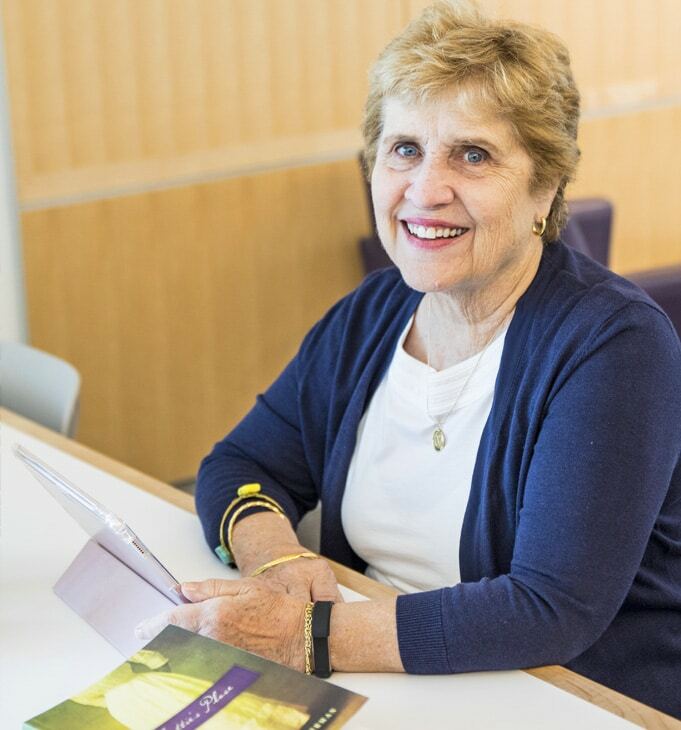 When Kathy retired from public school teaching and administration, she began a second career as a writer. She created a blog, For the Love of Writing, to share her writing journey, and to connect with other authors and book lovers. Kathy welcomes input from readers and is always anxious to know how she can improve her content! 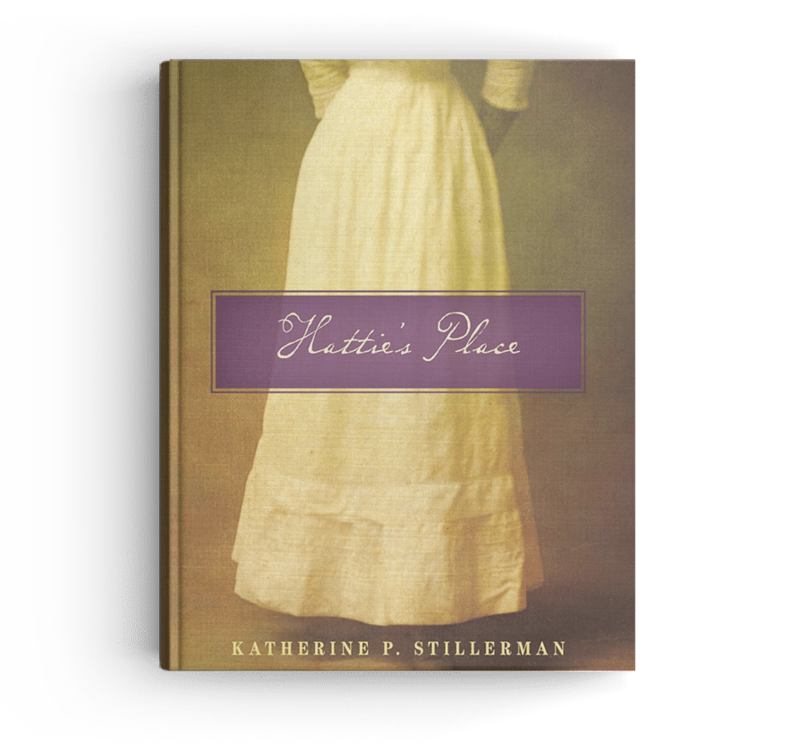 Hattie’s Place is "A touching work of historical fiction that is well-written and insightful. Right from the start, readers will be able to relate to the main character, Hattie Robinson. History lovers will enjoy the behind-the-scenes look into family life while they get to know an amazing character. Hattie's story is inspirational and full of ups and downs keeping the reader on edge until the end." If you like historical fiction about ordinary women who do extraordinary things, you’ll love my books!